Dalhousie is a well-known hill station and admired tourist spot of India where people love to come from different nations. This small town is situated in Himachal Pradesh, India. As per geography area it is situated at height and its average altitude allow people to reach the place easily. 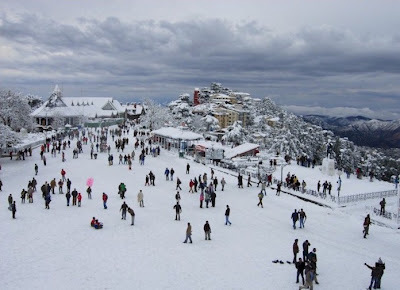 However, weather is the major concern of Dalhousie because this hill station is known as coldest place of India. 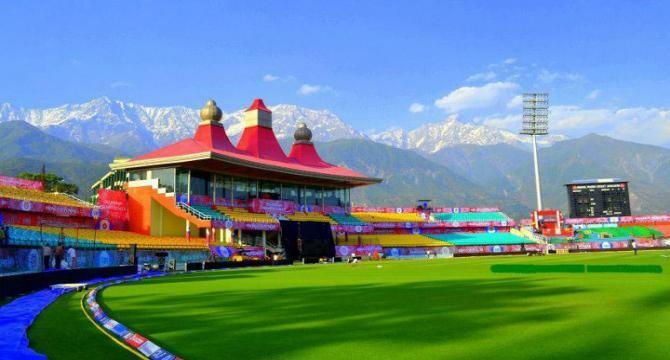 Dalhousie is the chilled holiday destination and this Indian tourist place is all time favorite for the travelers. The thunder snow and heavy rain makes is coolest place then others. 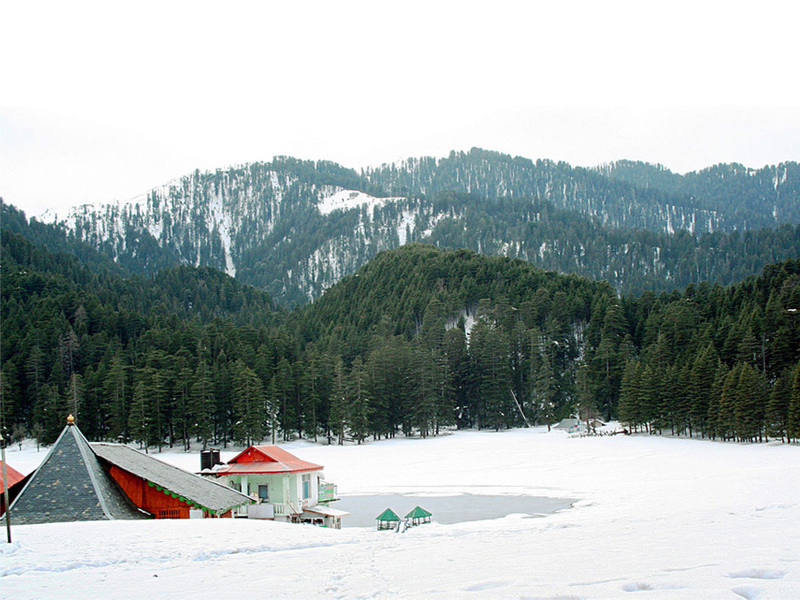 Experiencing the snow could be different at this hill station especially during June to September months. The temperature becomes little warm in May to July but afternoon again changes into cold and night turns as coldest. 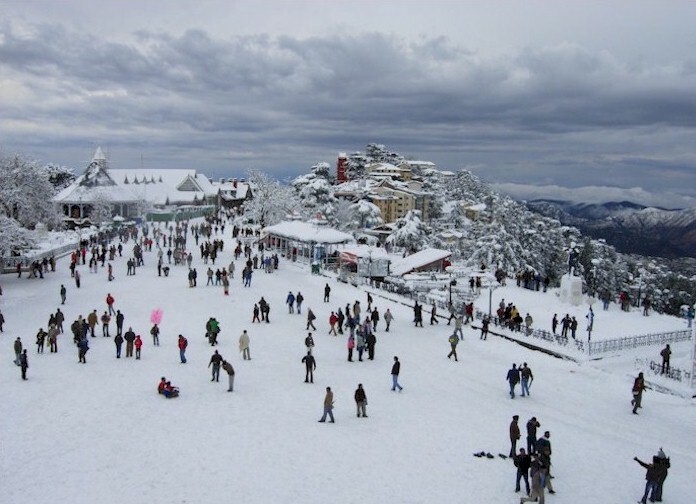 Dalhousie is also known for having salubrious climate as it is pollution and population free destination with all natural beauties. The name Dalhousie was given by the British Governor Lord Dalhousie who came to this place for summer retreat. However, Dalhousie later becomes the permanent spot for British rulers for spending holidays in summer season. There are loads of areas to visit in Dalhousie whereas a favourite destination for visitors is the area closest to Alla. This potato field offers the enticing and charming scenic scenery. One finest destination is Karelanu. Karelanu is the famed for its precious water which cured the disease of a great leader and warrior Subhash Chandra Bose. Mr. Bose was suffering from TB (tuberculosis) and with the regular drink of this water he sooner got recovered from all internal diseases. 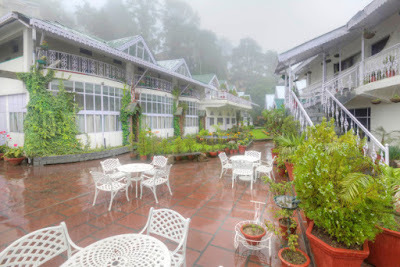 When we talk regarding the history of Dalhousie it was established in 1854 by the British Kingdom in India as retreat spot of summer season though only troops and bureaucrats were allowed to stay at this calm and cool place. 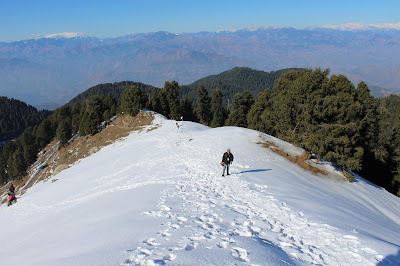 Dalhousie is covered with five different hills and exact location is western edge of Dhauladhar Mountain. The surrounded snow peak hills make the place more adventurous and favourite spot for visitors. The above sea level of Dalhousie is among 6,000 to 9,000 feet. Visiting such place in summer season is best time. May to September is the season when maximum visitors come to this place. The architecture done by the Scottish and Victorian in bungalows and churches are special places to visit. Dalhousie is also entryway to the early Chamba Hill State. The temples and Hindu culture art available at this hill station will help people to understand the early culture of this amazing beautiful hill station. Few of the key tourist spots in Dalhousie are Khajjiar, Dainkund Peak, Lohali Village, Bakrota Hills, Dalhousie Cantonment, Gandhi Chowk, Tibetan Market, Panchpula, Sadar Bazar, Kalatop Wild Life Reserve, Ganji Pahadi Walk and Kala Tope Rest House. Reaching such spots is easy as local transport and cabs are available for sightseeing and shopping. Woodlands beckon: trekking at this spot is also good experience for those people who love the adventurous life. Cedar forested route top hill Kala could be best way as the view from such hill could be different experience of life. Pir Panjal mountains view from such spot is amazing. Small temple of Bhulwani Mata in Ahla is also valuable place to visit. Little Tibet: this is the spot which is just 3 km away from Gandhi Chowk the oldest Tibetan settlement located in Himachal Pradesh. The handicrafts can easily buy at this center. 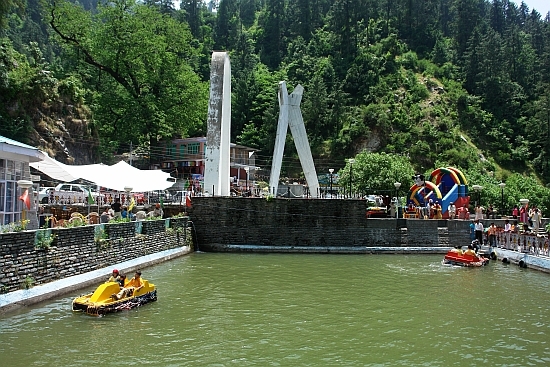 Jandhri Ghat, Satdhara, Chamera Dam, Dainkund are some more places to visit near Dalhousie. 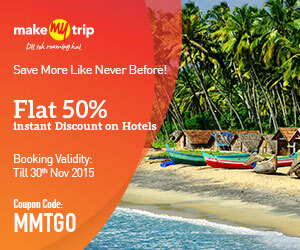 Lodging in Dalhousie is not an issue but advance booking is preferred especially in peak season. Pathankot is the closest railway station to Dalhousie whereas particular station is not available to reach the destination. 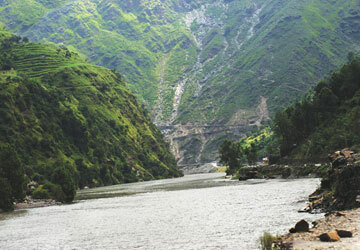 By road also Pathankot is best to reach this hill station. The nearest airport is Gaggal in Himachal Pradesh and visitors can also get the flights to Jammu and Kashmir to reach this place.